THE CÔTE D’AZUR CARD : HOW DOES IT WORK? With your CÔTE D’AZUR CARD in your pocket you're free to experience and visit the entire French Riviera. Simple to use, this multi-city pass provided by the Côte d’Azur tourist destination saves you time and money. The more visits you make, the more you save! A SIMPLE AND EASY-TO-USE PASS! 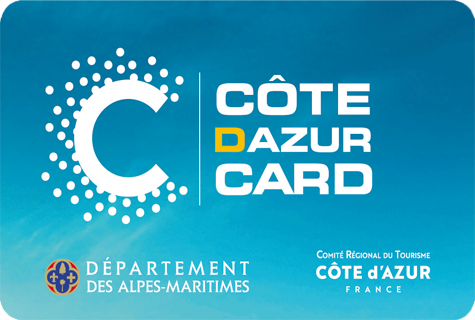 The Pass COTE D’AZUR CARD takes the form of an electronic ticket (e-ticket with barcode). Valid for a single person, the pass will give you free access to the sites and activities of the Alpes-Maritimes, the Var and Monaco. 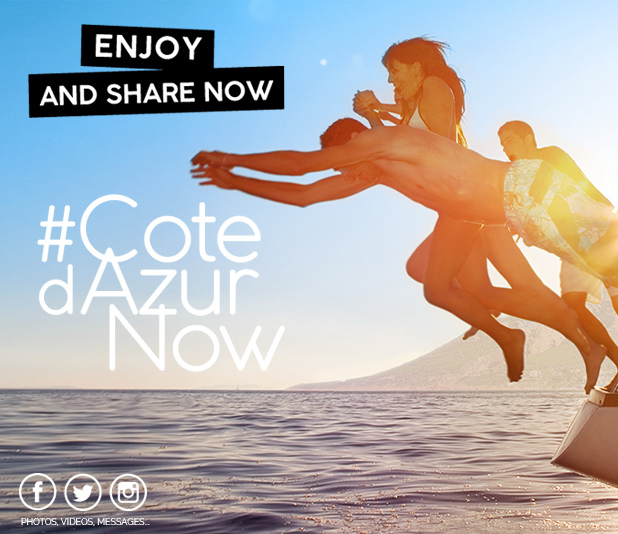 STEP 1: : Buy your COTE D’AZUR CARD online or in one of our sales points. You will receive your e-card directly by e-mail, ready for use when you want it. The e-card can also be printed. We strongly recommend for greater ease of use at sites and activities that you print it out. STEP 2: : Prepare your programme of activities as you like, remembering to check the visiting and access conditions for each activity. With the Liberté pass you can use the CÔTE D’AZUR CARD at your own time, alternating days of activities and days of relaxation. A 3 day pass can be used over a period of 6 days. Every day that is started counts as one day on the card. STEP 3 : Present and have your pass checked at the site or activity entrance, without further payment. The barcode on the electronic ticket activates it directly. The duration of your pass’s validity is triggered from your first activity. STEP 4: Visit, discover and have as much fun as you like! There's no limit to the number of activities in one day.